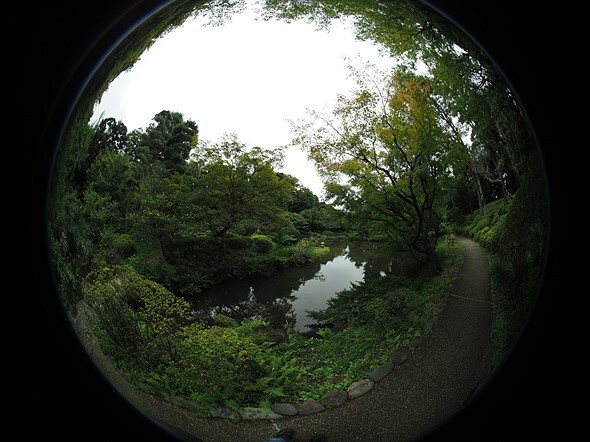 Tokyo-based maker of VR lens accessories Entapano is working on the Entaniya Fisheye 250 MFT lens, a model with a 250-degree field of view that it aims to make available in three varieties: 2.3mm F2.8, 3.0mm F2.8, and 3.6mm F4.0. 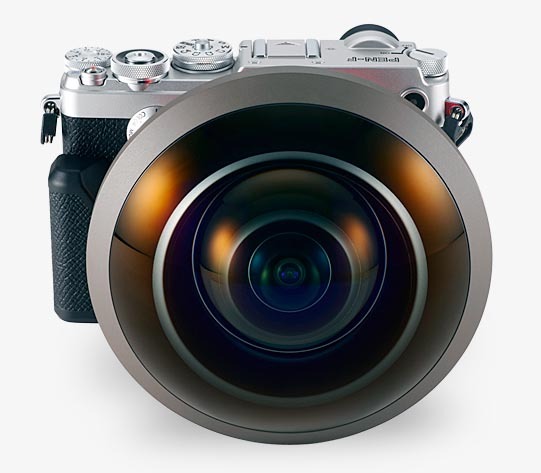 All three lenses feature 18 elements in 12 groups with four extra-low dispersion lenses and a 1.6kg / 3.5lb weight without front or rear caps. The company cautions these specs are ‘subject to change,’ however, as the lens is still in development.